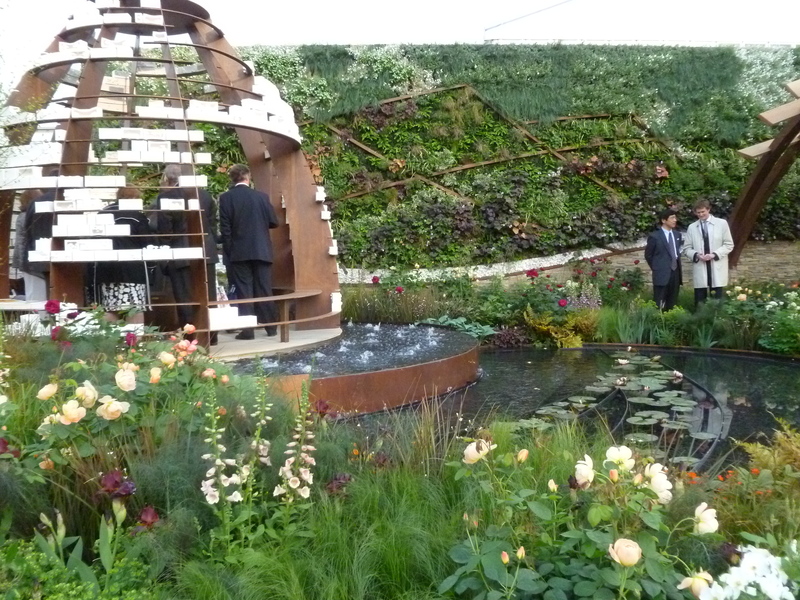 A living wall designed by Shelley Mosco, Greenwich lecturer and research assistant, was part of Stoke-on-Trent’s Story of Transformation garden which was awarded a silver medal. The living tapestry of plants depicting the Peak District, which formed a backdrop to the show garden and the city of Stoke on Trent. The living wall is the largest ever in the 100 year history of The Chelsea Flower Show. Shelley is an expert in living wall systems. She recently designed the country’s largest living wall for Network Rail’s Birmingham New Street Station (over 350m2), as well as two walls for the new NUS headquarters.